Built business(es):Either as an owner or as an employee (or both), has built one (or more) successful recruitment businesses. Built people:Significantly contributed to the development of other leaders within the recruitment industry. Built the industry:Significantly contributed to the development of the Australian recruitment industry as a substantial and credible sector in its own right. Built the future: Been responsible for innovation within the Australian recruitment industry. I also invited each person to provide comments or reasons for their nominations. The 41 people who responded to my invitation, nominated a total of 66 different people; 48 men and 18 women. The top five nominations were clear cut with the top three nominations scoring almost exactly the same number of nominations each. The next two most nominated people were only separated by one vote. 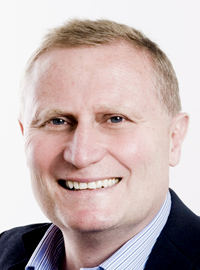 Managing Director and principal shareholder of Centacom (now part of Adecco); also an industry investor and board member; awarded Life membership of the RCSA for his services to the recruitment industry. John was a pioneer who grew his business in the 1960s such that it was acquired by a global organisation and then he utilised that experience and capital to invest in a number of companies including CMG, Recruitment Solutions , HJB and Ambition as well as other Australian listed companies. His commitment to reinvesting in the industry has inspired others. John built a significant local multi-office agency which he sold to a multinational. He spawned dozens of companies as his senior staff set up shop. Good values. Also contributed a huge amount to RCSA. Built Businesses, invested in Industry. John is arguably the Grandfather of the Industry. Co-founder of Recruitment Solutions Ltd; International CEO of Aquent; Owner and Managing Director, Firebrand Talent; awarded Life membership of the RCSA for his services to the recruitment industry; internationally renowned keynote speaker on recruitment and the recruitment industry. His knowledge, passion and contribution to the recruitment industry is immeasurable. Greg is a trusted adviser to so many people in the industry and you can always count on an impartial and straight-shooting comment that makes his advice too difficult to ignore. It is also worth noting that Greg is “not stuck in the groove”, his observations and direction of where this industry is going is as fresh and clear as if he had come into this industry yesterday (but with 30+years of skin in the game)! 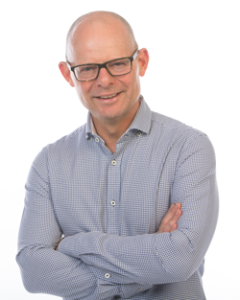 Greg continues to have an extremely successful career operating directly within the industry which included the successful float of Recruitment Solutions; the introduction of Aquent then Firebrand. His processes, training and development of people within the businesses he ran was second to none in the industry. There are many successful industry professionals who attribute their success to the time they spent within Greg’s professional care. Today Greg sits on the advisory boards of many medium sized Australian recruitment firms. Greg was a long term board member of state and federal industry boards. He is recognised as one of the most knowledgeable and popular speakers on contemporary industry issues throughout the region (and beyond). Greg has paved the way for a better sense of sharing among the recruitment community. Greg has been the CEO of two major companies and he is a trainer par excellence. 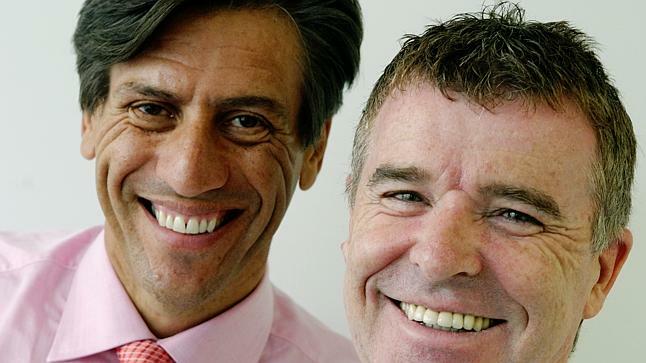 Co-founders of Morgan & Banks Limited; Directors of TMP; Directors of Talent2 Ltd.
Morgan & Banks, in the mid to late 90s, was the iconic recruitment company we all wanted to get the better of. Many of Geoff and Andrew’s leadership team have gone on to hold significant positions in other recruitment companies. They pioneered the corporate/white collar/mid-market professionals space – pioneered EGN Display newspaper advertising, and legitimised the industry when they listed on ASX. Built the M&B business, repurchased and built again then bought Talent2 and did it all again. Their success has raised the profile of the industry. I also think they employed some very good people and developed them substantially as many now own, run or manage their own firms. They built three companies and have produced countless high achieving people. 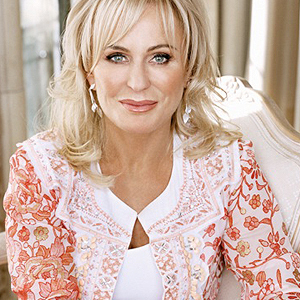 Co-founder Julia Ross Pty Ltd, CEO Ross Human Directions Limited. Built a business from 1 person to a major publicly listed industry player. Built an entire brand around her own name and style that dominated the office support sector for nearly 2 decades; successfully listed on ASX. Best at building a brand; herself. 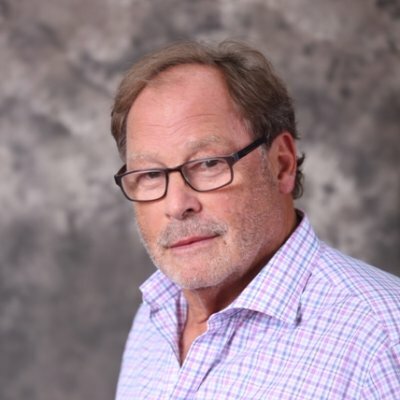 Founder and Managing Director, Slade Consulting Group; Chairman, Slade Group; Founding Chairman and past President, RCSA; awarded Life membership of the RCSA for his services to the recruitment industry. A respected leader who has developed and sold a business and then started again while at the same time contributing to the industry by leading the NAPC and the early days for the newly formed RCSA. Many of today’s leaders worked within Slade Consulting Group; Andrew Banks, Peter Tanner etc. He has run successful, specialised yet broadly based service companies for nearly 50 years and is still active today. He has a long term commitment to the Industry representative bodies and was a significant driver in the emergence of the RCSA. Just never gives up and having seen him speak in 2008, he taught me more about managing through tough times than anyone. One of the original recruiters who developed his own national operation and brand. Congratulations and thank you, to John, Greg, Geoff, Andrew, Julia and Geoff; we acknowledge and appreciate your individual achievements in, and contribution to, the recruitment industry. Next week I will profile the eight other nominations who were all in the next highest grouping of total nominations.